Michael Alexander is a Los Angeles-based A1/ Supervisor/ Designer. 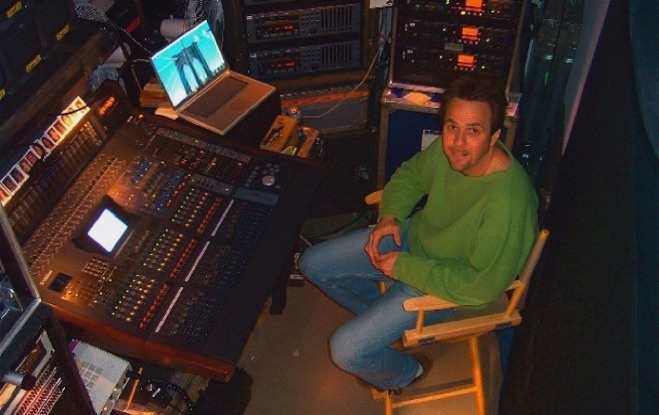 He specializes in recording and mixing sound for broadcast television using a variety of different platforms, including his own Pro-Tools HD Fly Pack. Please click on the link above for Michael’s current resume.